YOCJ’s Percussion Ensemble is led by our newest director, Mr. Christopher Colaneri. 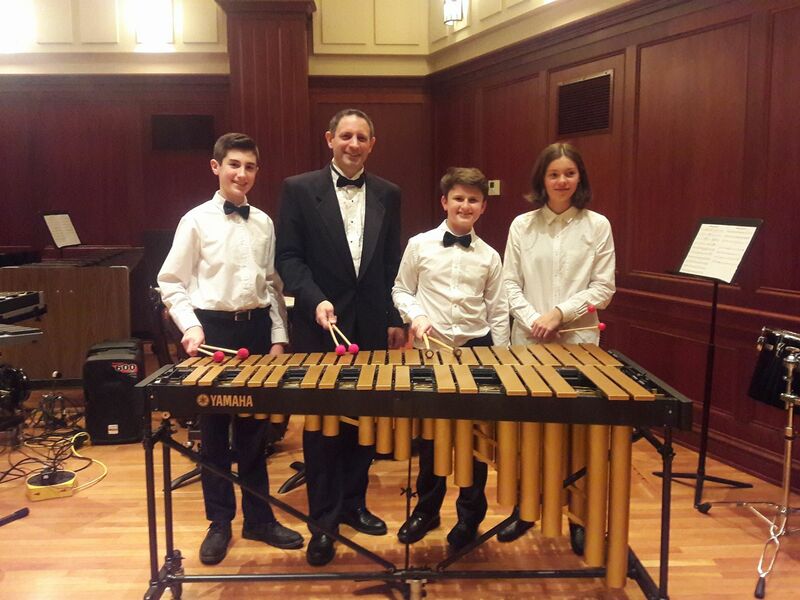 Musicians perform a variety of musical styles using a wide assortment of percussion instruments, both non-pitched and pitched, including a 5.0 octave rosewood marimba owned by YOCJ. 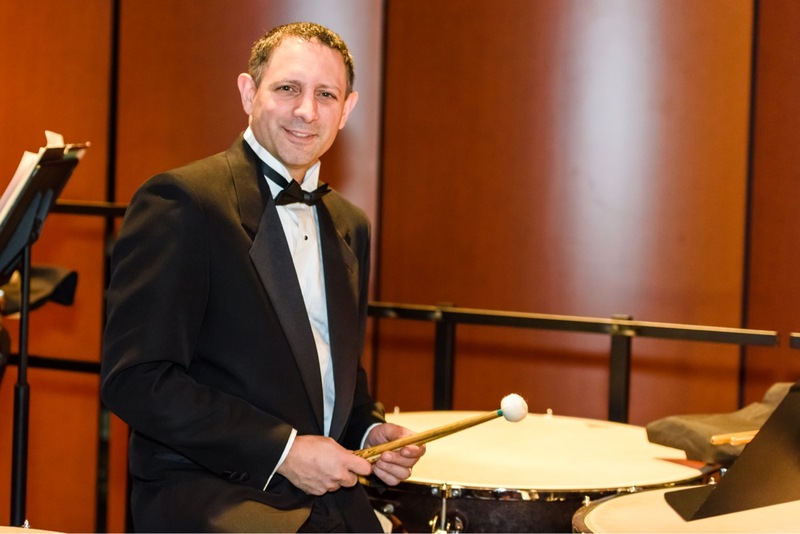 Repertoire includes smaller pieces that allow older and younger students to play with those of their own level, as well as larger combined pieces. Composers featured include Henry Cowell, Christopher Rouse, George H. Green, Lord Kitchener, and Tom Gauger as well as custom arranged works by Mozart, Schubert, Liszt, Bizet, Stravinsky, and Tchaikovsky. 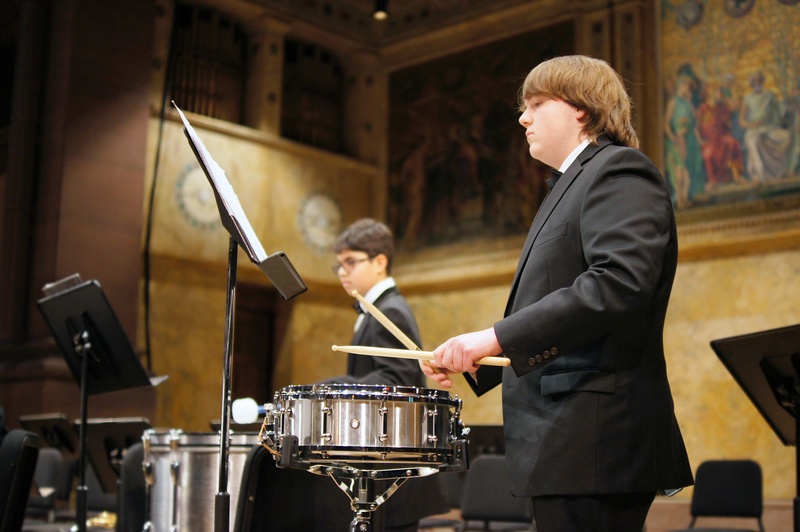 Young musicians (elementary through high school) are all welcomed to audition for The Youth Orchestra of Central Jersey in January, June, and September. 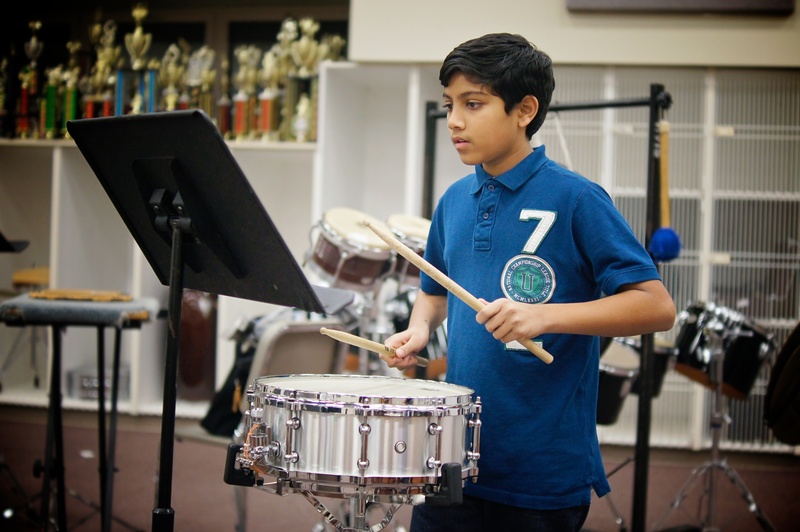 Students MUST study privately and be enrolled in either their school band or orchestra in order to become and remain a member of YOCJ. Recommendation by the student’s private teacher is required. Homeschoolers are also invited to audition! Click HERE for complete audition information and upcoming DATES.